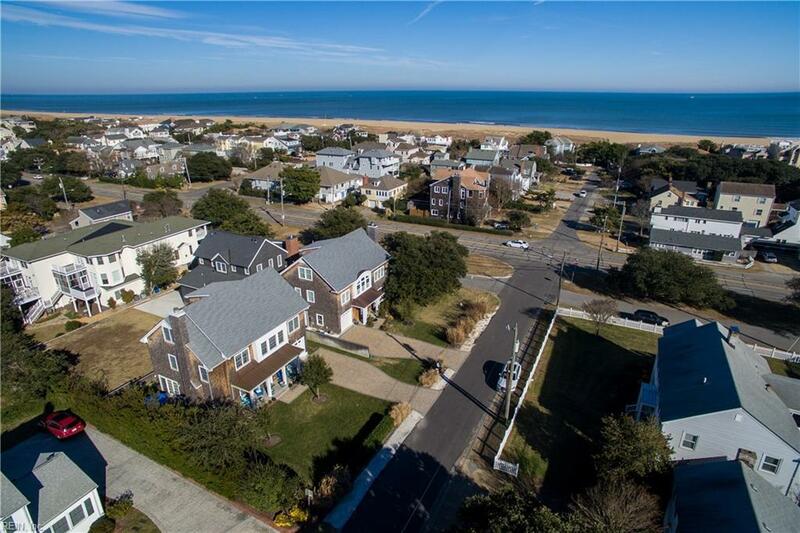 203 69th St, Virginia Beach, VA 23451 (#10167583) :: Abbitt Realty Co.
Classic quintessential Coastal designed detached home built by David Waller. 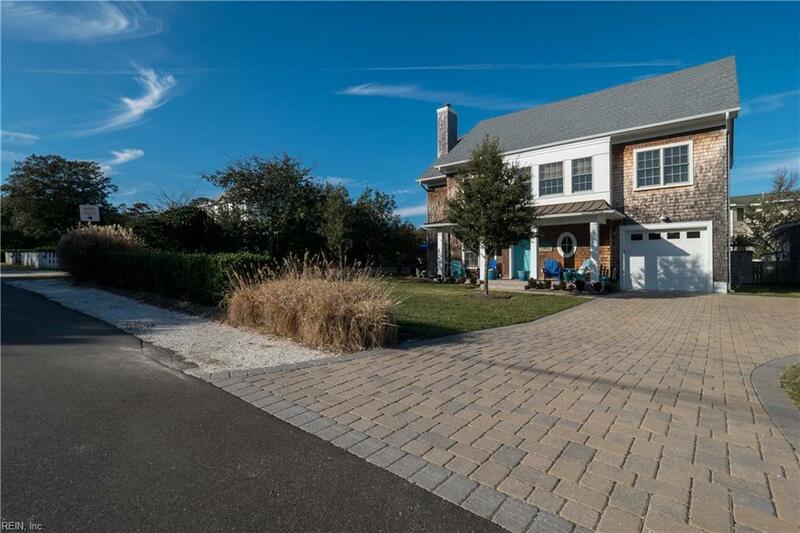 Delight in a modernly built, relaxed yet stylish beach house w/ beautifully appointed cedar shake surround this beach home exudes true craftsmanship. NOT in a flood zone and 1 short block from the beach, ocean & sunrises. 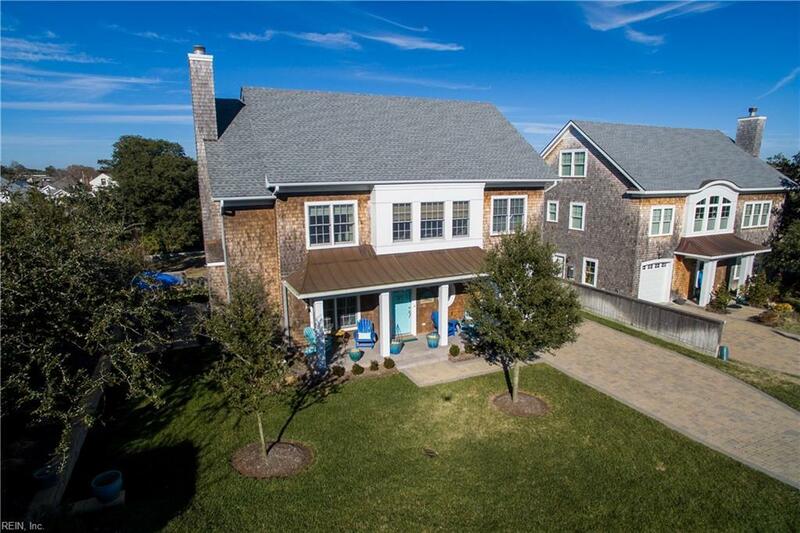 Built in 2013 this home boasts Anderson Windows, spray foam insulation, designer lighting fixtures, custom built-ins, upgraded stainless steel appliances, hardwood floors, walk-in closets & fresh paint. Lovely natural light throughout. The yard & exterior hardscapes, professionally designed. Enjoy an oversized lot, side patio, stone kneewall, pavered walkways & driveway, covered front porch & outdoor shower. 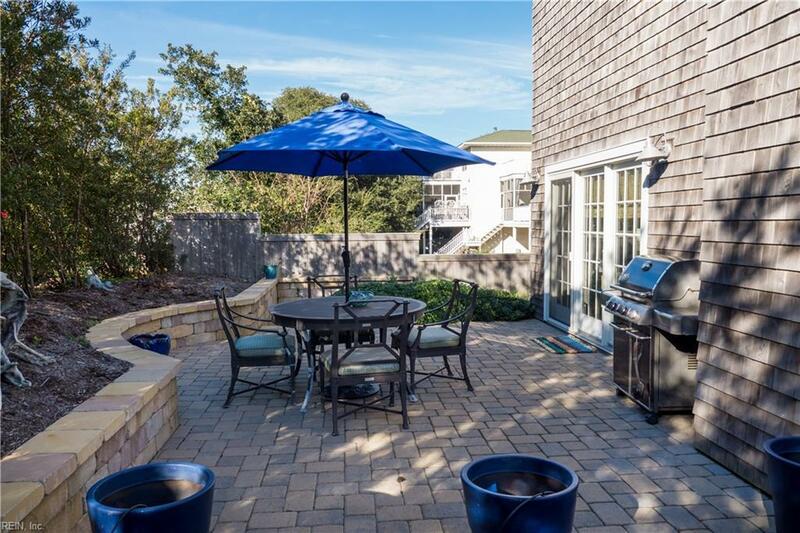 The garage is oversized allowing for storage for bikes, beach buggies, beach chairs and more. Monkey Bar storage allows for additional wall storage. 4+ parking spaces a luxury! Bike to State Park & Boardwalk. Get ready to enjoy summer 18 at the North End.